My brother and I were always using Vans products in the past, and I bought two of these for our recent family reunion, knowing fully well what I was getting. 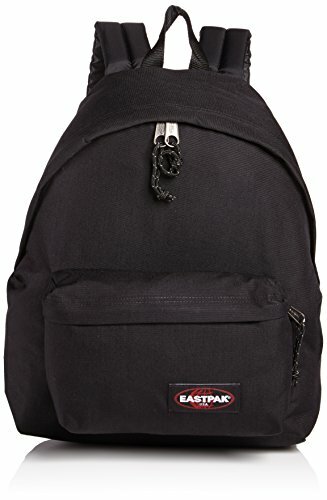 The backpack is reliable and durable, with quality fabric and nicely stitched. 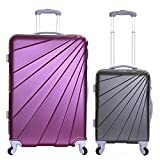 You can use it for casual everyday activities, and it can pack a lot of stuff inside. The design is retro, like the model name suggests, and it combines well with any style for a more casual and relaxed appearance. It is comfortable against the shoulders and back, and got everything you might be looking for from a regular backpack. Even when fully loaded, the backpack, shoulder straps and handle won’t tear. 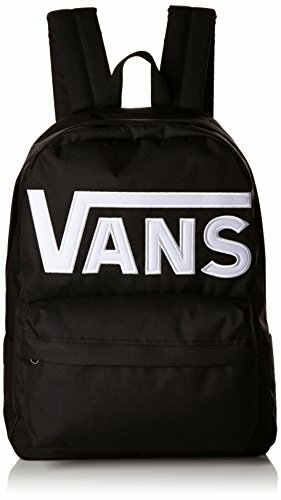 I remember taking my old Vans backpack to school, and how I always liked to bring most of my books regardless of what day of the week it was. It would weight a ton, but the stitching won’t tear. This one is also like that in the same exact way. I can pack it full, without having to worry about the straps tearing apart. The material is easy to clean, and even put in the washing machine, for it doesn’t have added compartments inside, and therefore you don’t have anything to spoil. Given its size and adjustable straps, it feels comfortable on the back, despite looking simplistic. The style of this Vans old skool II backpack is unmistakable. It is a close replica of the previous generation, which brings back old memories from a different time. And with the fashion loop repeating itself, it is once again popular. It looks retro and sophisticated, and you have a lot of options to choose from, all stylish and hip. Customers love the retro design which brings back old memories. 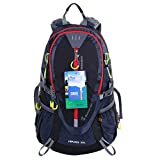 Over 250 reviews are available on Amazon, and most will conclude my sentiment over this backpack – it is durable and reliable, and you’ll be likely using it for decades. Some even like to spray the backpack with a waterproof spray, saying that it won’t change the color, and keep the fabric from allowing moisture to go through. Gonna definitely try this trick myself. If you are a fan of Vans products, this Vans old skool II backpack is a great treat. It will last you for ages, and you’ll love how compact, minimal and simplistic it is. Backpacks Skip Hop Zoo Lunchie Butterfly..